LOOK - LISTEN - REMEMBER! 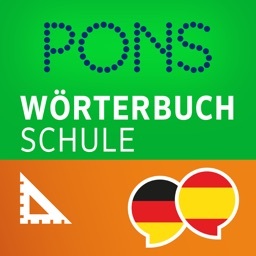 With the PONS Picture Dictionary German you can look at, listen to and learn over 15,000 words, translations, images and audio files. 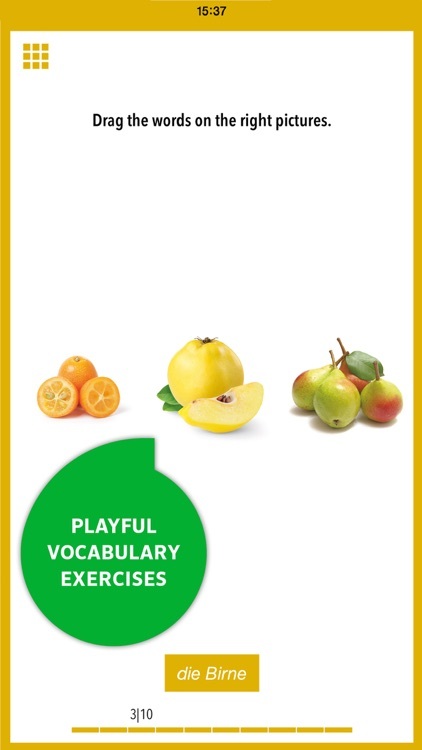 It’s the best combination to learn and remember vocabulary. 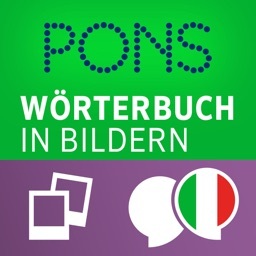 Have you bought the PONS Picture Dictionary in a book store? 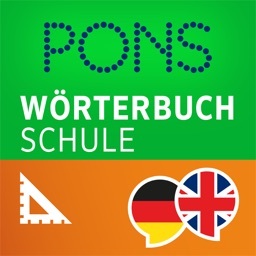 Download the PONS Picture Dictionary App now! With the redeem code in your book, you can activate the content for all chapters free-of-charge. You haven’t bought the PONS Picture Dictionary in a book store? 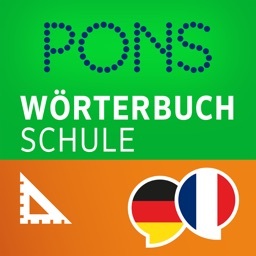 Download the PONS Picture Dictionary App now and test the first chapter “Travelling” free-of-charge. 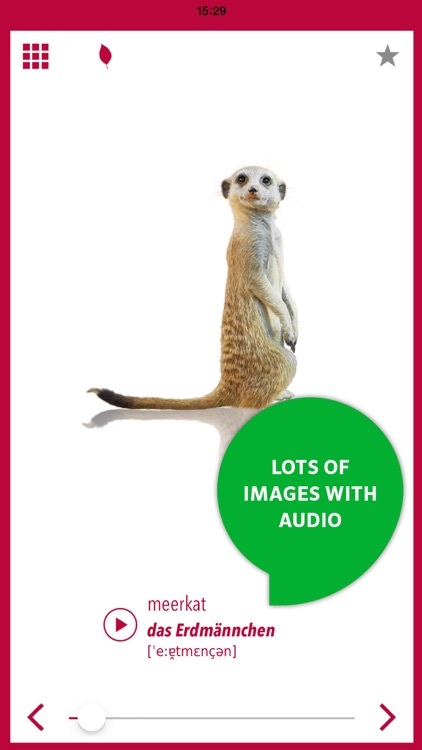 With an in-App-Purchase you can activate the remaining chapters and access over 15,000 words, translations, audio files, photos and images. 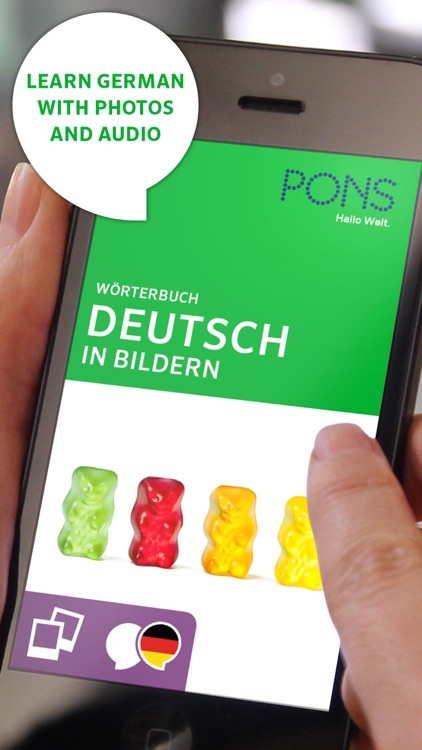 The PONS Picture Dictionary German engages various senses to teach the most important words. 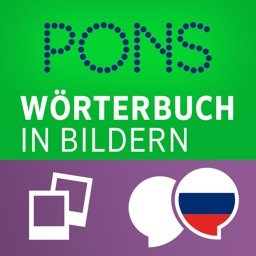 • The PONS Picture Dictionary German is ideal for browsing and discovering. In the picture overview you can find the correct German translation “without words”. 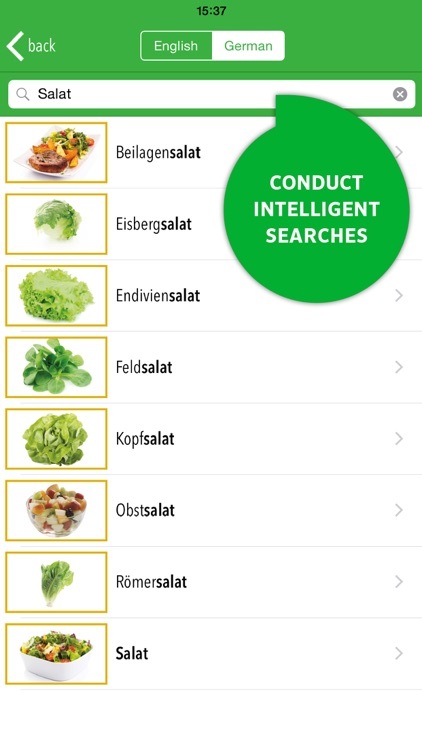 • In the search function you can look up specific words - if you want to remember a word, simply add it to your personal favourites list. • Practice chapter for chapter with pictures: match the German word with the picture and learn new German words in a fun way. 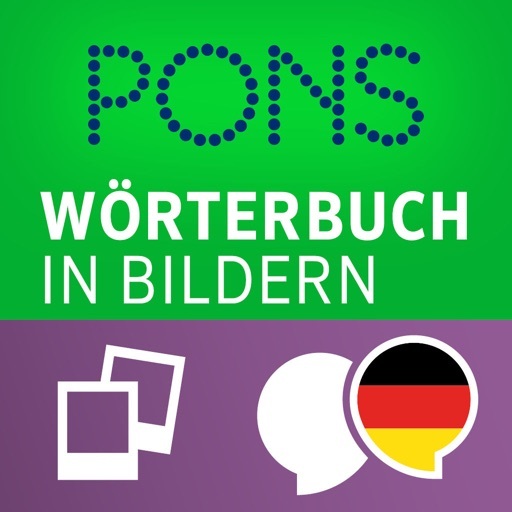 WHO CAN BENEFIT FROM THE PONS PICTURE DICTIONARY GERMAN? 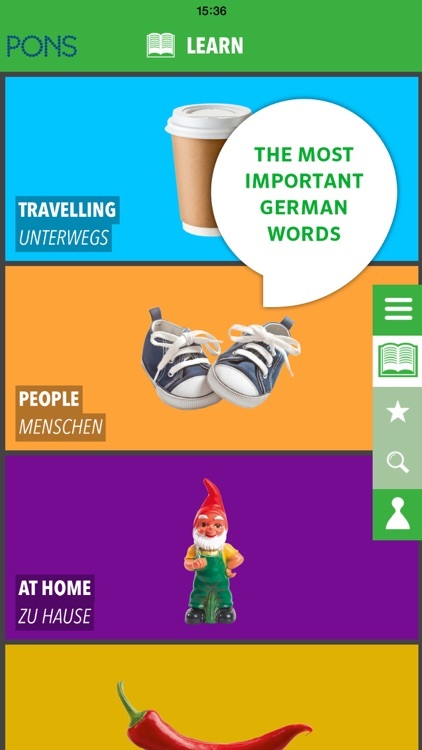 All German learners who wish to expand and improve their vocabulary, be they returning language learners or those who are simply curious. WHICH TOPICS DOES THE APP COVER? Unfortunately, the FAQs are only available in German.